Lower HOA than other town homes in the area! Located in the highly desirable Lake Nona area in the very safe Guard gated community of Lake Nona Preserve. 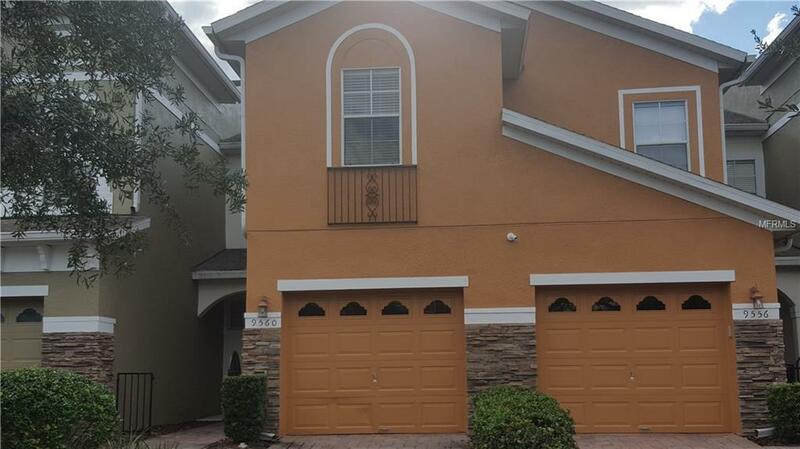 This beautiful Mediterranean 2 story Townhouse has 3 bedrooms and 2 1/2 bathrooms, with 1633 square feet of living area and a one car garage. Home features a great open floor plan perfectly laid out for entertaining all your friends and family. Kitchen has plenty of storage space with oversize 42 cabinets with crown molding and granite counter tops. All bedrooms are located on the second floor. Spacious Master suite with a stylish tray ceiling and walk in closet. Master bathroom has both garden tub and separate shower, with popular dual sinks. Separate laundry room. Conveniently located next to schools, lots of shopping, banks, and dining, UCF Medical School, Nemours Hospital, and VA Hospital with easy access to the 528 beachline, highway 417 and the Orlando International Airport. Additional Lease Restrictions Please Contact Hoa Ca Specialty Management Co (407)647-2622 To Confirm Community Features. Amenities Additional Fees Please Contact Hoa Ca Specialty Management Co (407)647-2622 To Confirm Community Features. Pet Restrictions Please Contact Hoa Ca Specialty Management Co (407)647-2622 To Confirm Community Features. Listing provided courtesy of Realty Tech Inc.